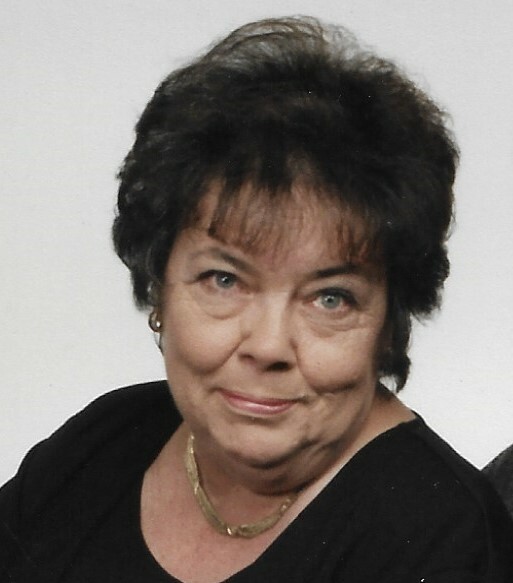 Donna R. Manno, Age 85, of Robinson Township, passed on Monday, February 4, 2019. 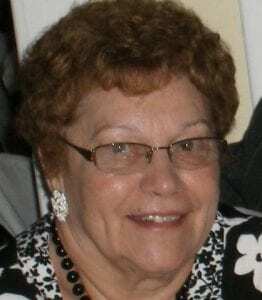 Wife of the late Salvatore D. Manno; Mother of Daniel (Nancy) Manno, Anthony (Janet) Manno, and Neva Ann Szost; also survived by 7 grandchildren and 8 great-grandchildren; sister of Ken Burianek and the late Joseph “Buddy” Burianek. Family and friends will gather on Friday, February 8, 2019 from 8:30am-9:30am followed by a 9:30am Blessing Service both at Pittsburgh Cremation and Funeral Care 5405 Steubenville Pike Robinson Twp., PA 15136. Interment to follow in the National Cemetery of the Alleghenies. In lieu of flowers, memorial contributions can be made to St. Vincent de Paul Society 415 Chess St. Coraopolis, PA 15108. Please sign the family’s online guestbook at www.PittsburghCremation.com. Neva, My thoughts and prayers are with you. Your mom use to do some mending for me. She was a nice lady. Dan, Nancy, Tara, Annie, and Manno family, We were very sorry to hear of Donna’s passing. We really enjoyed visiting with her when she was in Indiana. She was a sweet lady and who will be missed. Our sincere condolences to all of you. Neva, our deepest sympathy to you and your family. Mamie, Lisa, and Bob Pugliano. Neva, our deepest sympathy to you and your family.